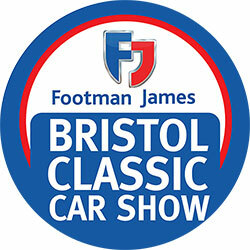 WITH a mighty 38 years under its belt, the Footman James Bristol Classic Car Show returns to the Royal Bath & West Showground on June 16 and 17 for a fantastic weekend extravaganza. To celebrate the summer, mark Father’s Day on the Sunday and create a day out for all the family, organisers are hosting the first-ever mini funfair to run alongside the already well-established classic car show. 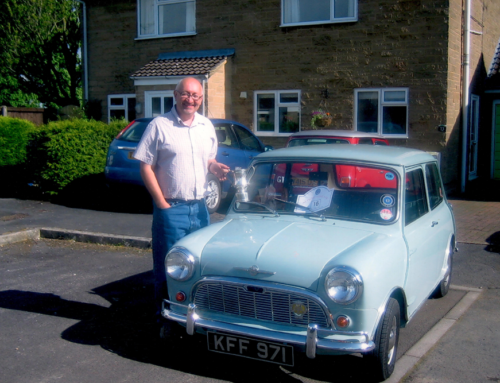 The showground also incorporates the Bath & West miniature railway, which will be running all weekend, entertaining families in exchange for donations towards the upkeep of the volunteer-run project. 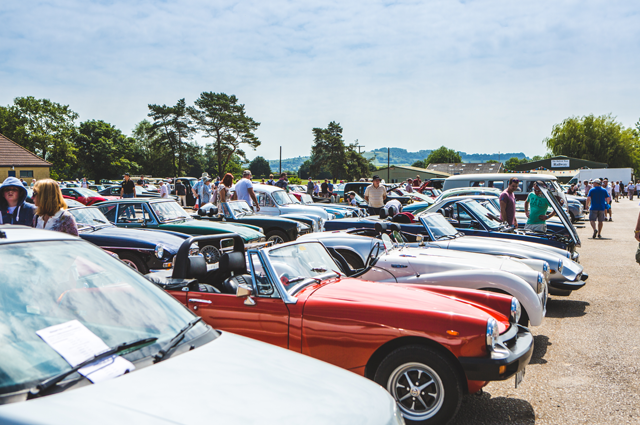 This year’s show brings a change to the famous classic car park. Now even closer to the visitor entrance, this fantastic area of the show will feature hundreds of incredible vehicles from all eras, marques, tastes and stages of restoration. 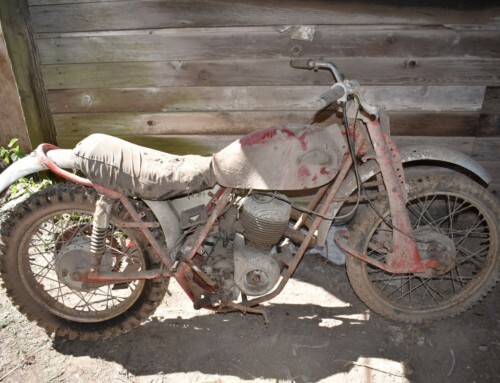 From pristine recent finishers that have just rolled out of the garage for the first time, through to those that are just about to embark on their restoration journey, there’s sure to be something that appeals to everyone. As always, show organisers are presenting multiple awards throughout the weekend. 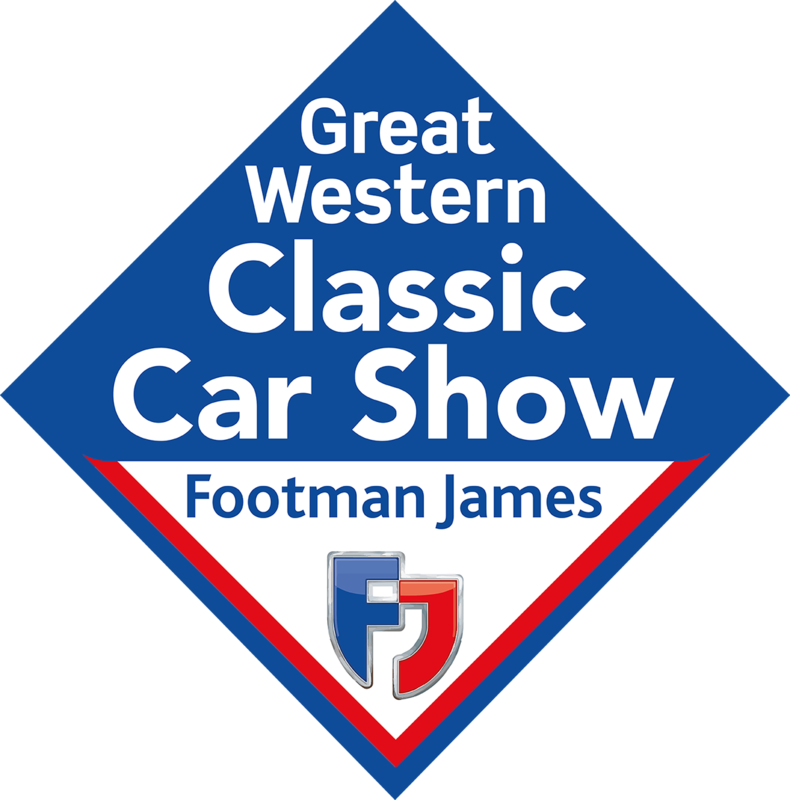 Awards will be handed out by official judges on both Saturday and Sunday for a wide range of categories, including a return of the prestigious Classic American Car of the Year heat, judged by magazine editor Ben Klemenzson. 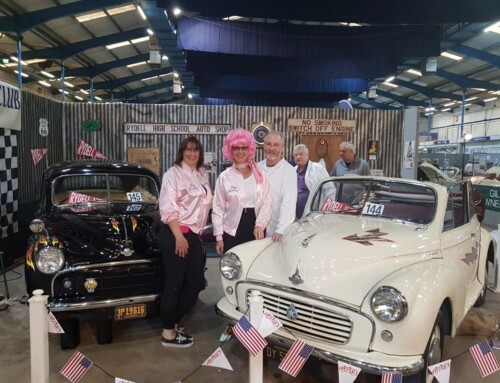 The chosen car will feature on the Classic American magazine stand at the NEC Classic Motor Show in November this year, admired by thousands of visitors and with a potential to be crowned the overall winner. 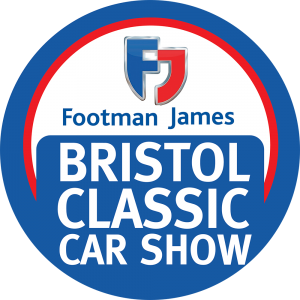 The show will also feature the traditional and much-anticipated displays from classic car clubs, who will be going head to head to compete for cash prizes up for grabs for the first, second and third best stand of the weekend. 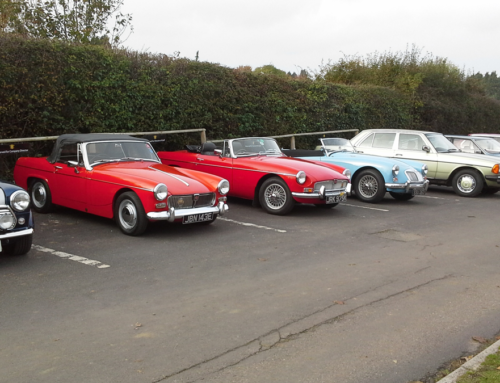 Members of the Yeovil Classic Car Club will be hosting the return of the popular firing-up area outside, giving visitors chance to enjoy the sounds and smells of classic car nostalgia. Charterhouse will be taking over one of the halls once more to host the popular auction on Sunday. 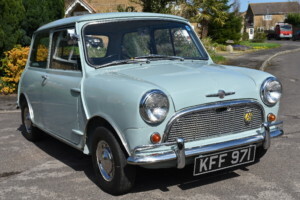 Lots going under the hammer include a previous Best in Show-winning 1963 Morris Mini Minor Super De-Luxe, which is fully restored and estimated to sell for £5-6000. 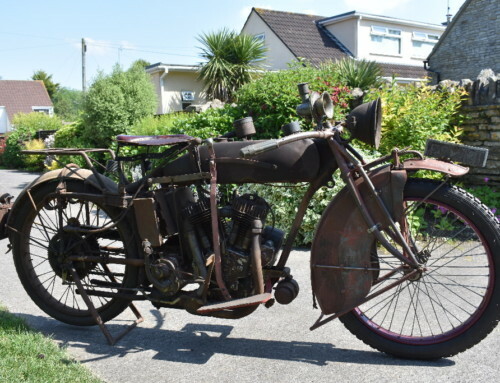 Visitors can view the lots on Saturday, but will need to buy a catalogue to enter on Sunday. Advance tickets are on sale for just £10 each, saving £3 on the gate price. Children under 12 are admitted free.